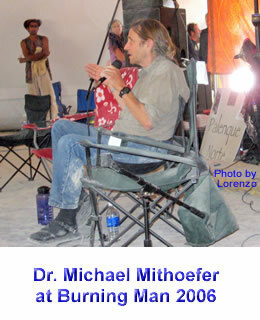 06:19 Michael tells a little about how his study came about and its current status. 08:27 Michael describes the screening, preparation, and flow of the experience for qualified participants. 22:48 A discussion about the neurotoxicity of MDMA. Posted in MDMA, Medicine, Mithoefer, Psychedelic Research, PTSD and tagged MDMA, Medicine, Mithoefer, Psychedelic Research, PTSD. Those results sound really impressive. I hope you are proceeding to get wider coverage. I find very little is known about these related conditions. Here in Singapore, there is a disunion between the cutting edge tech, and social support in the community. Keep up the good work.